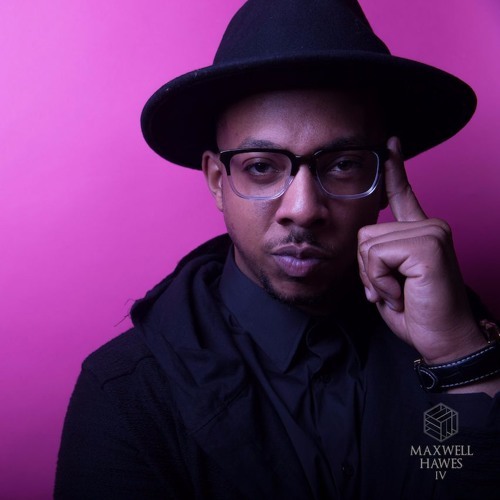 A Baltimore-native, Charles Pridgen majored in International Business and Finance, but realizing that he didn’t fit into the financial field he pursued a career in sales and eventually decided to break into startups. Charles previously worked at LivingSocial and Salesforce. He is currently working at a startup called Loggly, a cloud-based log management and search platform. Charles is also an organizer of the Black Professionals Network (BPN) where he seeks to build a community that fosters diversity through the power of networking and which has now grown into a massive success and a source of inspiration among people in the Bay Area.